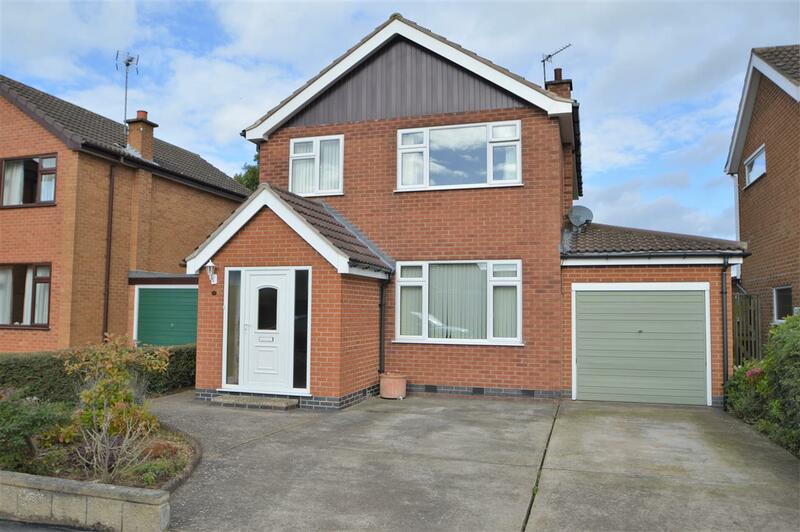 Benjamins are delighted to welcome to the market this excellent opportunity to acquire this 3 bedroom detached home, situated in the popular village location of Keyworth with great schools, local amenities and public transport. 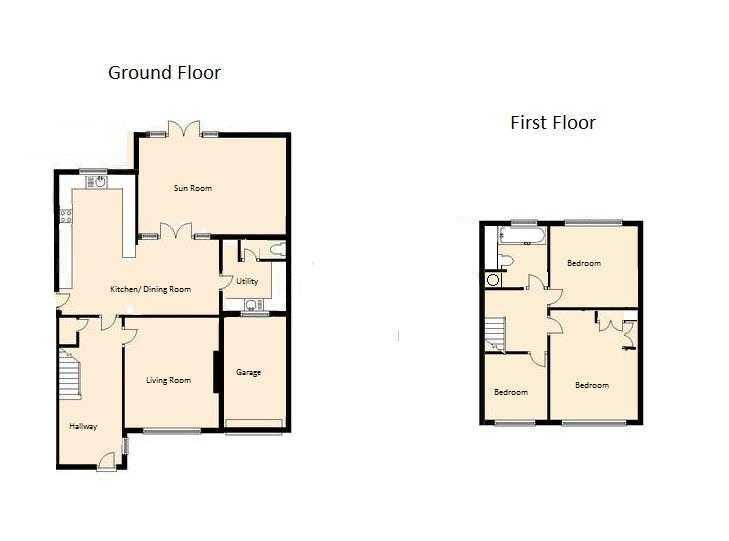 Benefiting from double glazing the property briefly comprises; entrance hallway, living room, fitted kitchen / dining room, sun room, utility room, downstairs w/c, three bedrooms, family bathroom with shower cubicle, enclosed rear garden, garage. This property will attract a lot of interest so view now. Access into rear garden via sun room, lawned area, block paved patio, garden sheds.